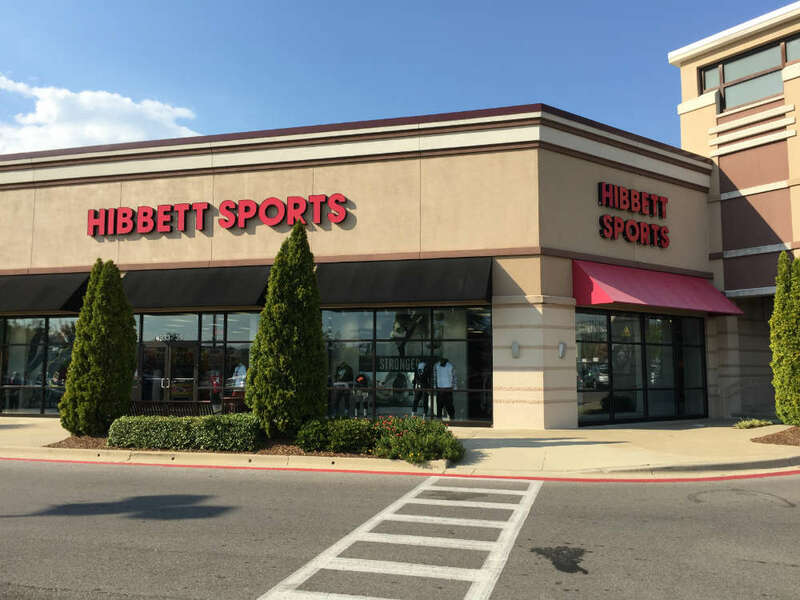 Our Shreveport, LA, Hibbett Sports is conveniently located in the Shreveport Plaza shopping center at the corner of Westport Avenue and Pines Road, an easy exit off I-20 and near Walmart. 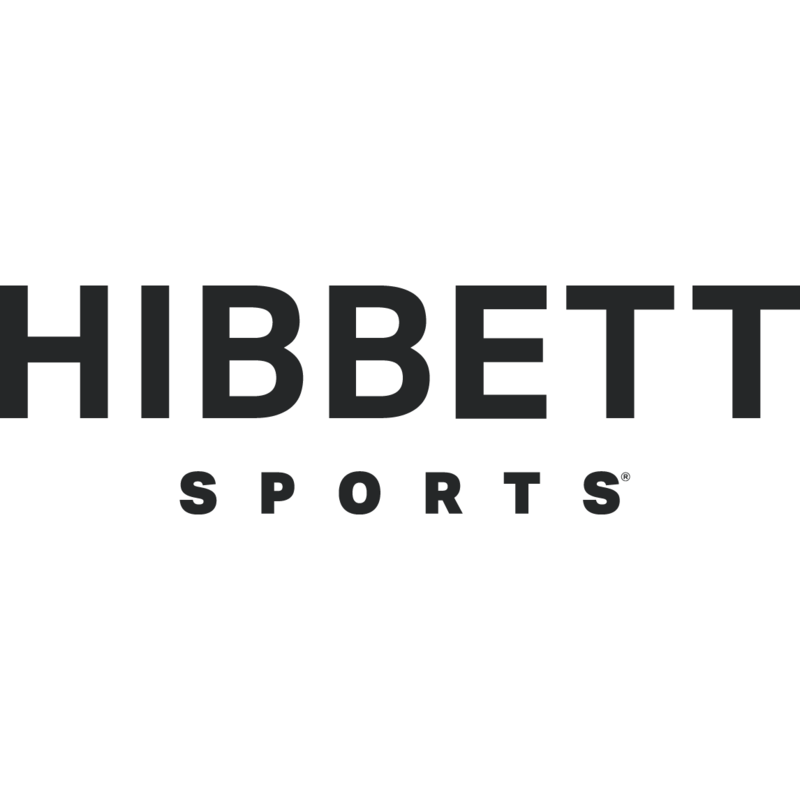 With over 1,000 stores in 34 states Hibbett Sports is one of the fastest growing retailers in the country. We are your go-to destination for premium sportswear style and fashion. Our weekly footwear launches from brands like Jordan, adidas, Nike, PUMA, Timberland, and more will keep your shoe game in top form. Pair your new sneakers with quality lifestyle apparel like denim, hoodies, and jackets. Before you head out, top off your new look with your favorite fashion or team hat. Our friendly associates at your Shreveport Hibbett Sports are always ready to hook you up.